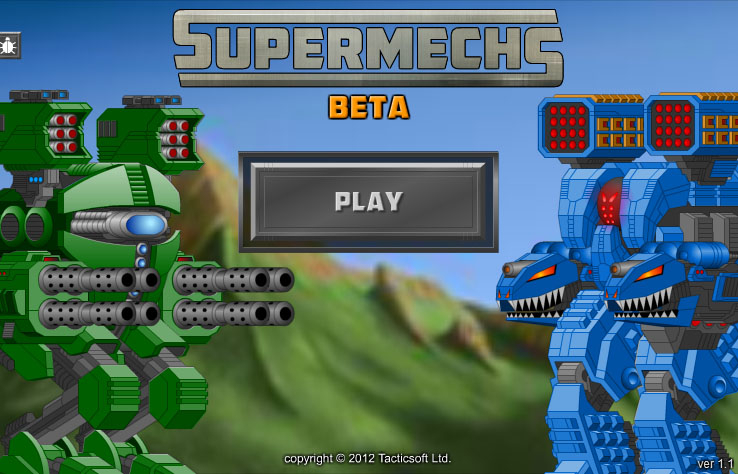 SuperMechs is a browser-based flash game. 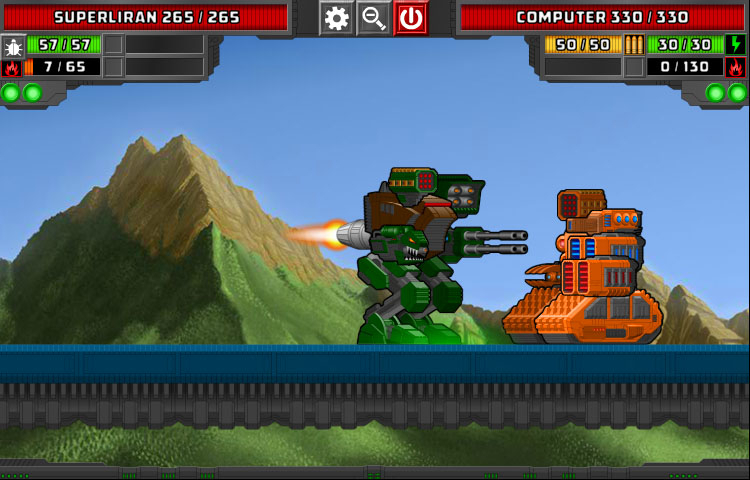 Design your Mech and fight against your friends in the arena for glory! 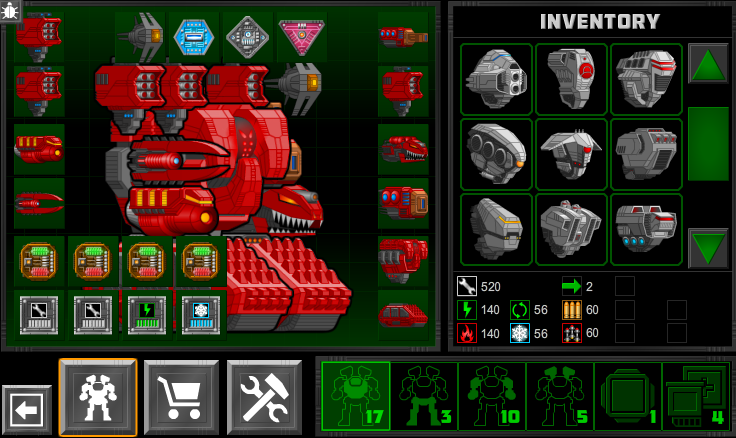 Design a unique robot: Outfit your robotic death machine with tons of different parts. 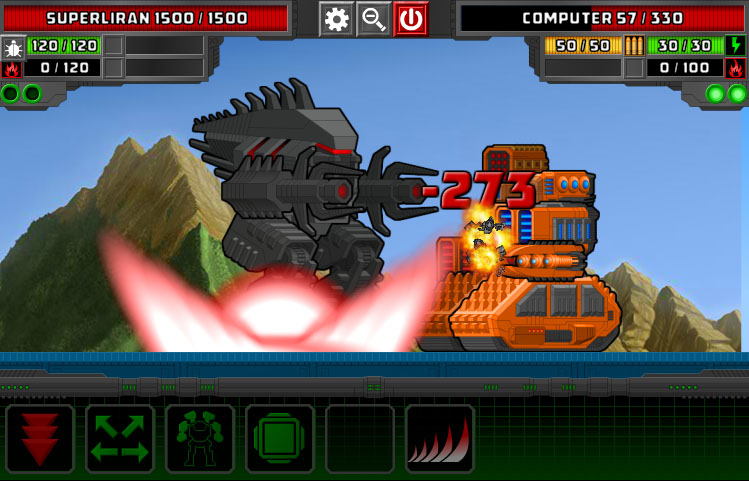 Customize and upgrade: Gain levels and new weapons for your robot. 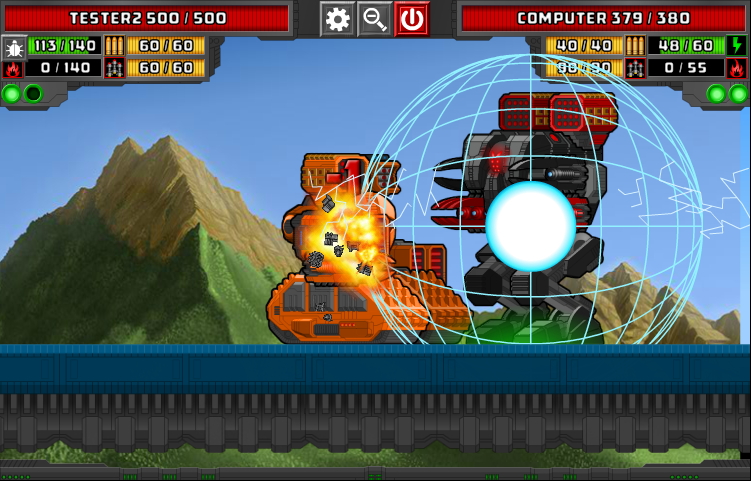 Brutal competition: Fight against computer or your friends. 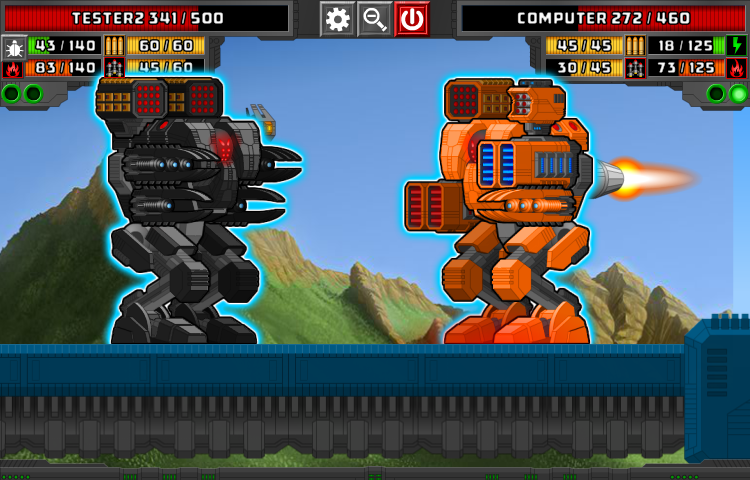 Show the world that you're the best robot fighter around.